2) “Add to cart” to proceed. While you are lying down on the treatment table (face up to start), your aura is gently smoothed, your physical body is lightly touched position by position (the hands stay on for a few minutes per position). 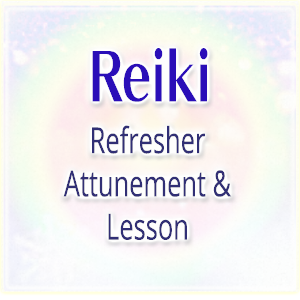 You’ll typically feel the warmth of the hands, becoming gradually relaxed, sleepy and totally away from the daily life..
Reiki naturally goes wherever needed and your body also knows where and how much to receive the flow of Reiki. A practitioner never controls the energy. 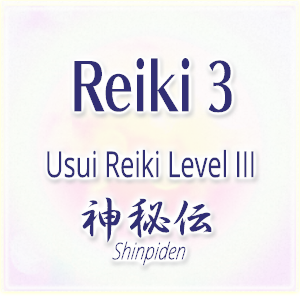 We are only channeling Reiki by just knowing that it flows effortlessly and both the sender and receiver are in harmony with the cosmic vibration which reminds us of our true, healthy state of being. Thoughts are not necessary. 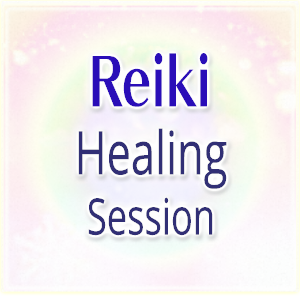 Reiki sessions are relaxing, meditative and refreshing for practitioners as well. 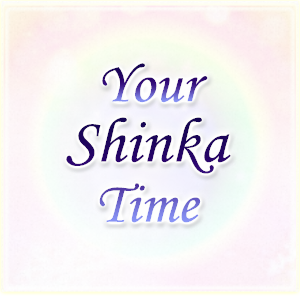 After a full-hour session, you may feel just very relaxed, light, refreshed, inspired, inexplicably happy, peaceful, smiling, etc. Session by session, your unnecessary tension (both physical and non-physical) will be gradually released and you may find yourself doing everything more easily and naturally, and being more integrated and honest to your true self. Limitations that seemed impossible to remove may start melting and you will start seeing unlimited possibilities and directions in your life (realizing/remembering everything is all within you). 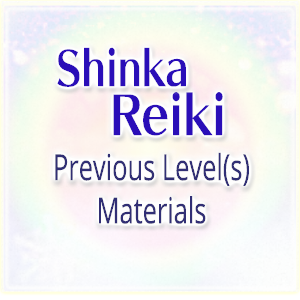 If you are new to Reiki or any kind of energy healing, it may be beneficial for you to receive your first few sessions within a few weeks. 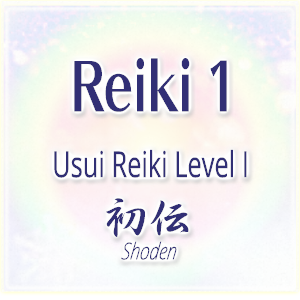 Taking a Reiki class (=opening/activating your Reiki path within and becoming able to give treatments to others & yourself) of course accelerates this wonderful effect on yourself.